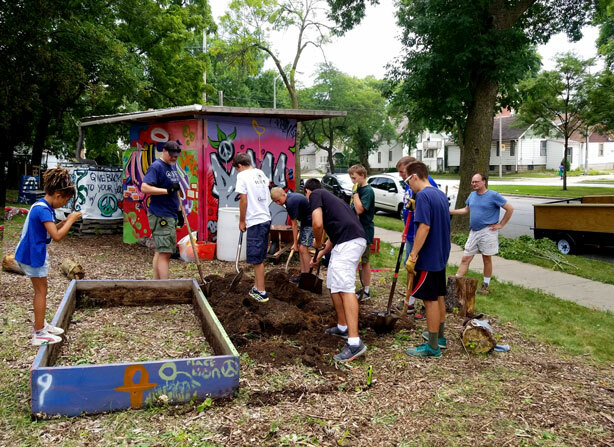 Pistils over pistols: Milwaukee youth choose gardens over guns. 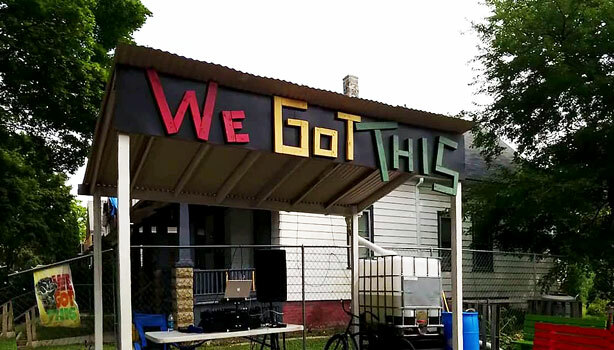 Milwaukee activists and politicians, local rappers and former gang members fed up with gun violence in their community are working with Guns Down Miltown, pledging to live a gun-violence free life and calling for a city-wide cease-fire. 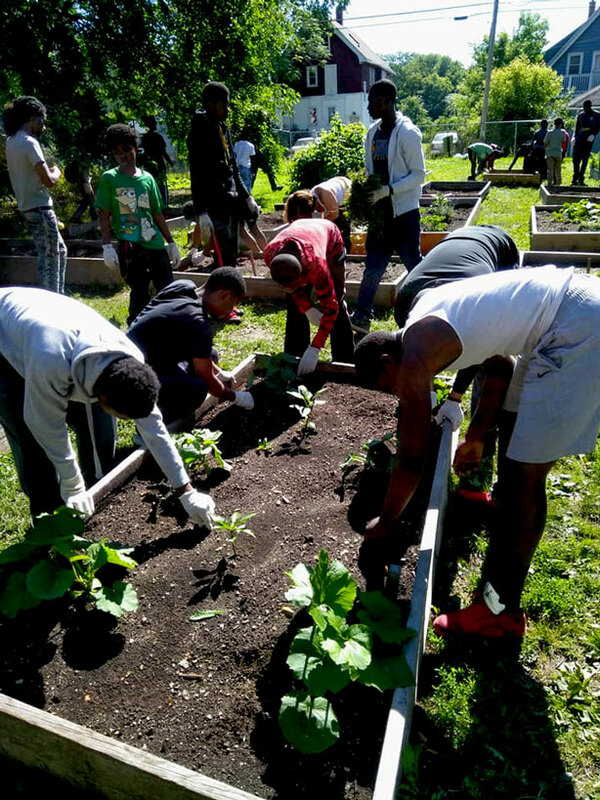 Using urban agriculture, the group’s goal is to shift the way they handle conflict in their community by empowering kids to put down guns and pick up shovels. 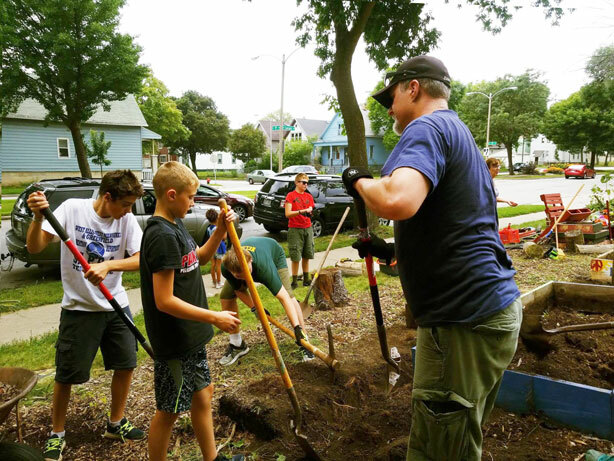 What began as a social media movement in early 2018 has in a short time developed into a hands-on, fingers in the dirt, community initiative. 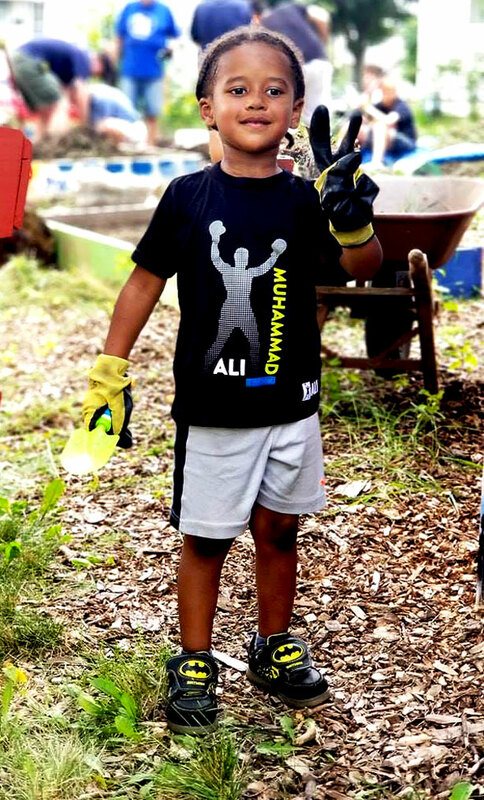 The group maintains two urban gardens in collaboration with We Got This, a grassroots community initiative led by Andre Lee Ellis that empowers and employs young black males to become self-reliant and active in the cleanup of their community. 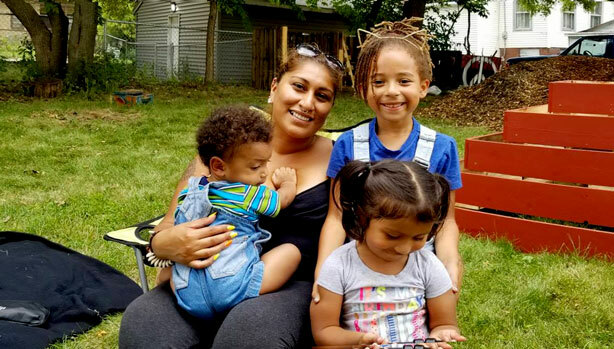 Rising summer temperatures in Milwaukee often result in rising tempers and violent spikes in crime. 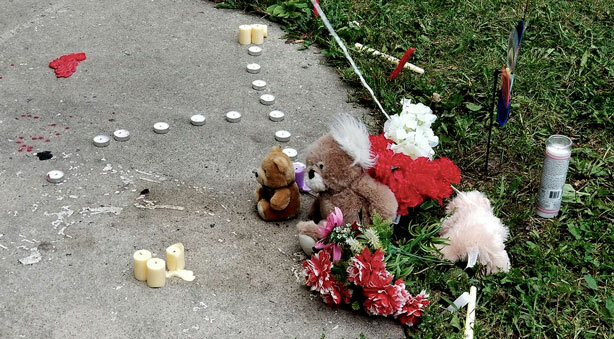 In the summer of 2018 there were 16 shooting deaths over the course of 20 days. Simple arguments often escalate into senseless violence with fatal repercussions. 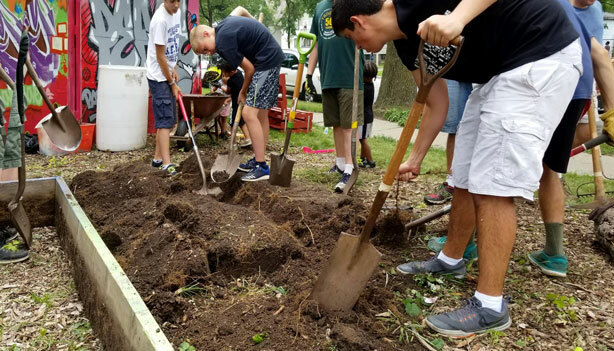 “What we do on the weekends is bring youth out to the gardens to show them community responsibilities, urban agriculture, composting and how to plant and grow their own sustainable foods,” said Verdin-Williams. One 2007 study the journal Neuroscience linked a bacteria found in soil with increased serotonin production in the brain. Serotonin, an important chemical and neurotransmitter, is believed to help regulate mood and social behavior and low levels have been linked to depression. The study suggests that gardening could increase hormone levels to improve depression. The program bases its success on the horticultural therapy model, an outcome of research in neuropsychology and behavioral epigenetics indicating a biological healing response in the autonomic nervous system can be shaped by relational experiences and direct contact with the natural environment. Studies show that as humans, we have an inherent need to be close to others, to connect and establish relationships with emotional bonds and shared experiences. The relationships we form with others are vital, not only to our mental and emotional wellbeing, but to our survival. 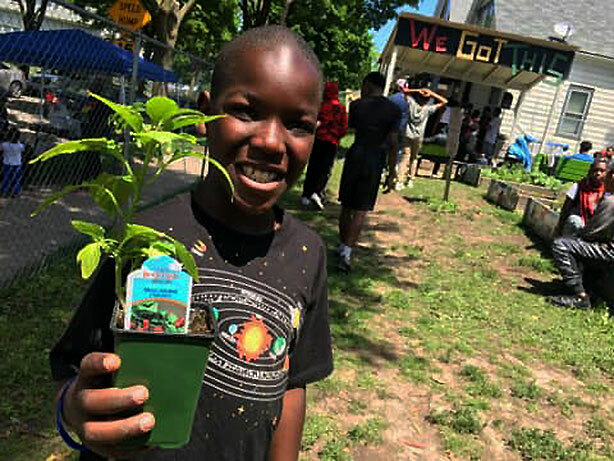 Just as many studies show that married or paired people with mutual social and emotional support are less responsive to psychological stress and premature death, it appears that Guns Down Miltown, in collaboration with We Got This Gardens, offers participants a similar benefit through their commitment to each other and to choosing pistils over pistols, gardens over guns. 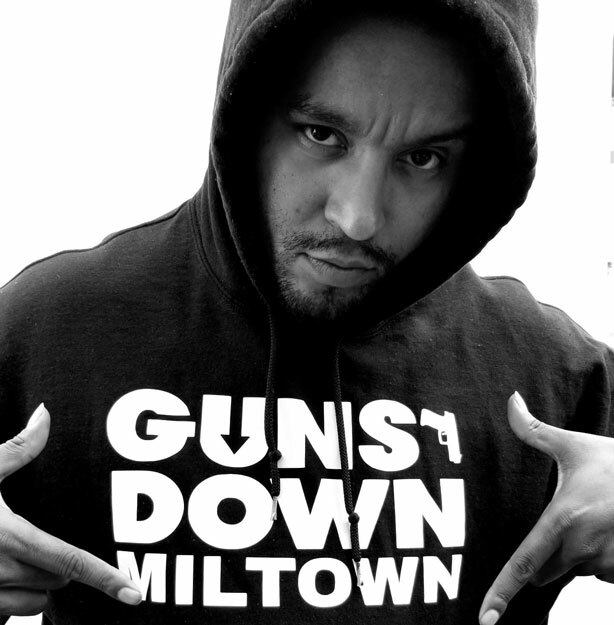 For more information, or to support the programs, check out Guns Down Miltown and We Got This. Photos and video via Guns Down Miltown and We Got This.